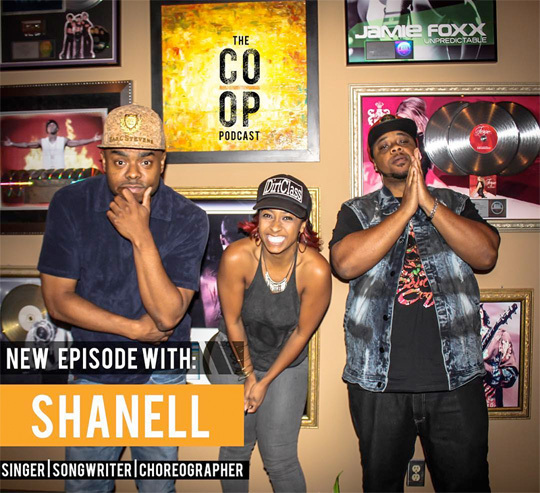 Carrying on with her interview with DJ Smallz, Shanell spoke on being an original member of the Young Money Entertainment record label, as well as what the status of her debut studio album is. 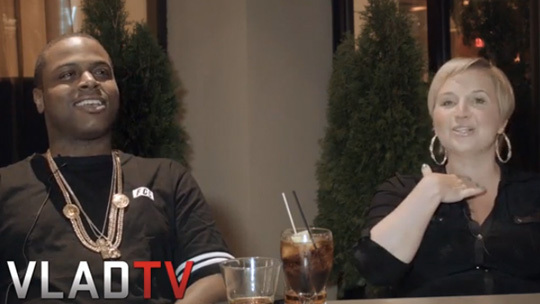 SnL discussed the early days on Young Mula when Lil Wayne first had the idea to start up the label and group, why her debut album that she says is currently untitled has been delayed for so long, re-releasing “My Button“, and more. You can watch the conversation after the jump below! 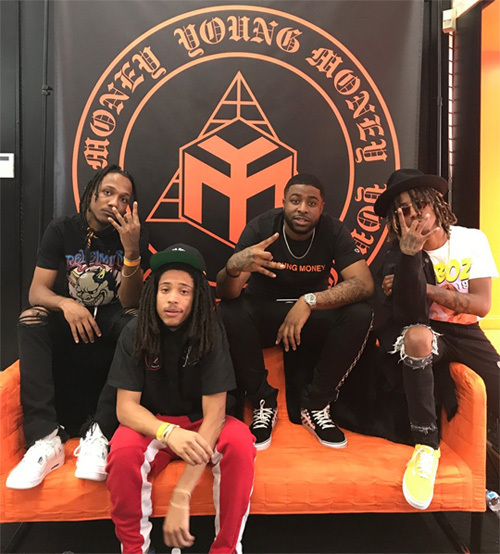 In the video above, Young Money bosses Lil Wayne and Mack Maine introduce a new group that they have signed to the label called W3 The Future. The teenage group, also known as WTF, consists of 3 best friends – 3siXT, DG, and Edge One. Click here to read more information about W3 The Future! In part 2 of their interview on the red carpet at the Cash Money Records Pre-GRAMMY party, Mack Maine announces to Rap-Up that Young Money have signed Lil Wayne’s daughter, Reginae Carter, to the label. The Young Money President also mentions that they have signed a teen group with 3 members called W3 The Future aka WTF. I am not sure who this group is, but if anyone does know I would appreciate it if you could send me some information about them, so I can update the header of this website! Click here to watch part 1 of their interview. After performing at the Canal Room in New York City earlier this month, PJ Morton sat down with Singers Room to talk about signing with Young Money, what his musical goals going forward are, if he feels any pressure recording soul pop music, joining Maroon 5, how he wants to be remembered after music, and more. You can watch the full interview in the video above, enjoy!